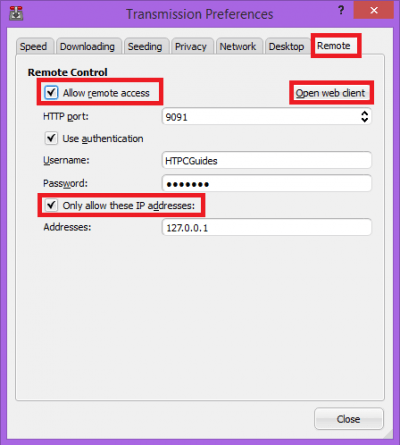 This post will cover how to setup a Transmission reverse proxy on any operating system (Windows, Linux, Mac OSX) so you can access transmission outside your home network. I recommend using a free DNS service like Afraid DNS (Guides: Windows, Mac, Linux) so you can type in http://yourname.crabdance.com/transmission to remotely manage your transmission torrents. This will make it more secure and leave fewer open ports on your server because you can access Sabnzbd, NZBGet, Sonarr, SickRage, SickBeard and CouchPotato behind the same reverse proxy. 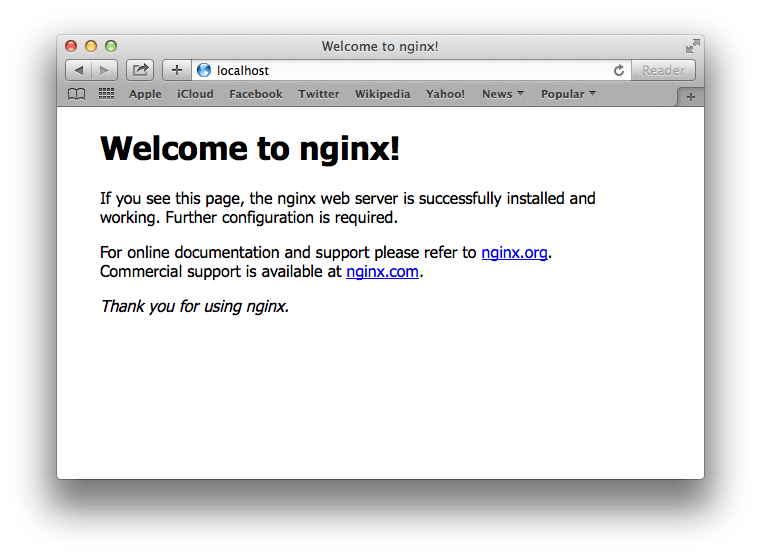 I use nginx as the web server because it is lightweight yet robust, I show you how to install nginx on all the operating systems and configure it to use with Transmission. You must port forward port 80 from your router to your server’s local IP address for this to work outside your home network. 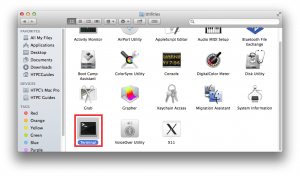 I also assume you already have Transmission installed but I do show you how to enable the web interface. 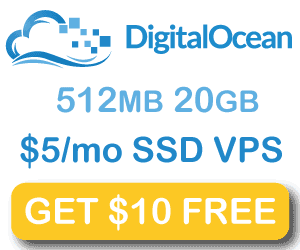 Also, consider reading Comparing Usenet vs Torrents – Which is Better? 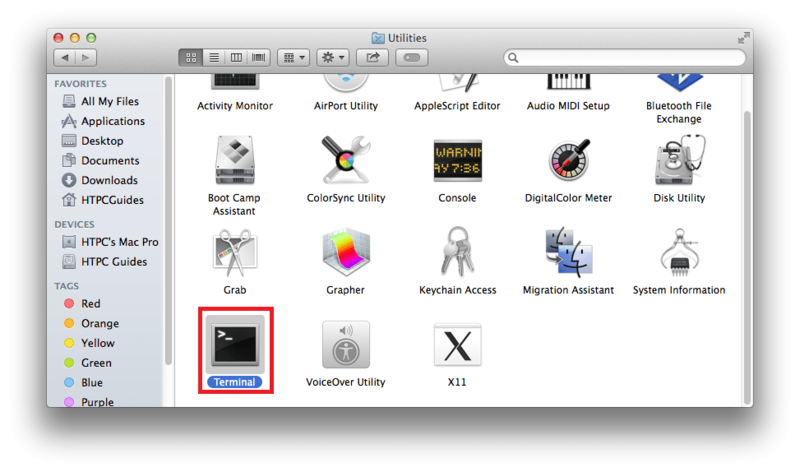 Click the Remote tab and check Allow remote access. 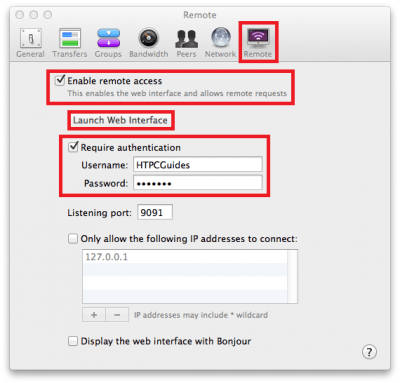 If you want to be able to access Transmission remotely uncheck Only allow these IP addresses. Now click Open web client to open the web interface. Check Require authentication and enter a username and password. Click Launch Web Interface to open up Transmission’s Web UI. rpc-whitelist allows IP addresses to access the Web interface it has been set to all here. You can also change it to your local home network like 192.168.*. * if you want it to be more secure. However, if you want to be able to access transmission outside your local network then it should be *.*.*. * which represents all IPs. 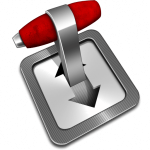 If you are on linux open your Transmission torrent web interface at http://ip.address:9091. 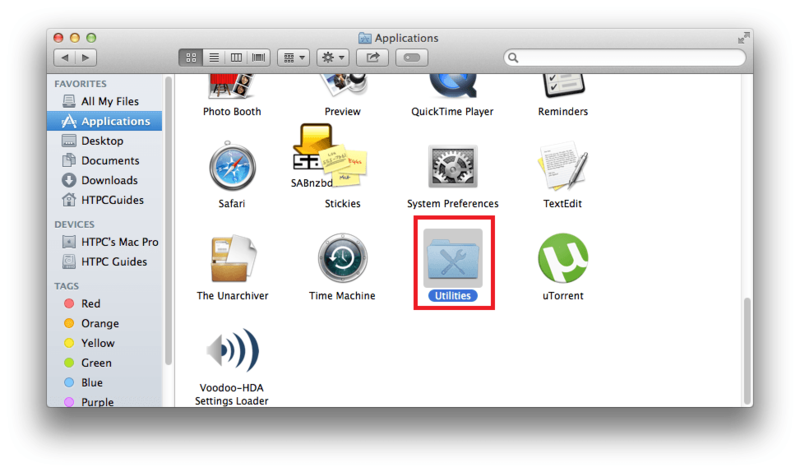 Mine looks like this so I can access it locally and remotely. htpcguides.crabdance.com needs to be replaced with your own dynamic DNS address and 192.168.40.100 needs to be replaced with your home media server’s local IP address. 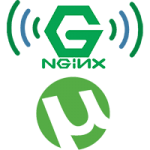 Create nginx.vbs in c:\nginx-1.6.2 and paste this code and save it. Enjoy your reverse proxy server for Transmission that you can access at http://dynamic.dns.address/transmission or http://local.ip/transmission. The Mac Terminal is nice and white. Nginx requires command line tools on the Mac in order to install nginx using homebrew. 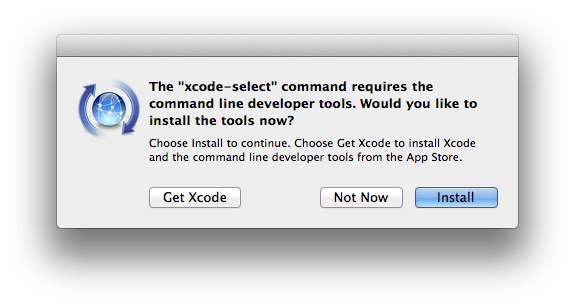 Install x-code tools with this command. 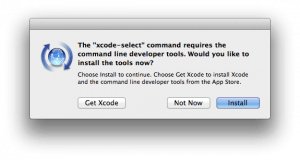 You will get a pop up asking to install command line tools. Click Install. 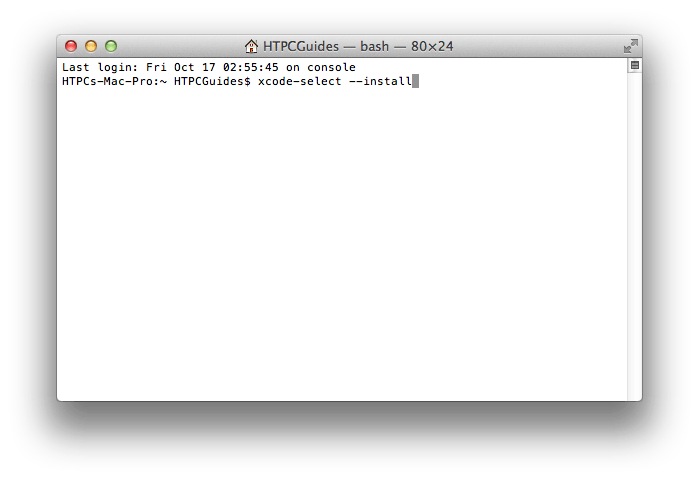 In the terminal (which is not that scary) all you have to do is copy and paste these commands. In terminal this command will do it or you can use the GUI. Add these lines, adjust your dynamic dns address (mine is htpcguides.crabdance.com) and local IP address (mine is 192.168.40.100. 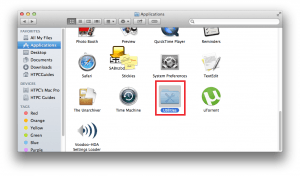 If you changed your default Transmission port change 127.0.0.1:9091 to reflect your port. Note that the red curly bracket closes the server block so if you add more reverse proxies you will have to do so before the second curly bracket. 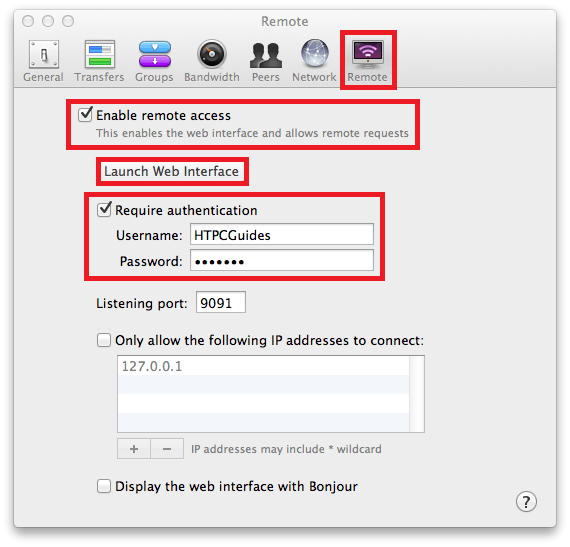 You can now access Transmission locally within your home network at http://ip.address/sickrage. 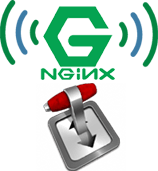 To access it outside the home network you will need to forward port 80 in your router to the machine hosting nginx.